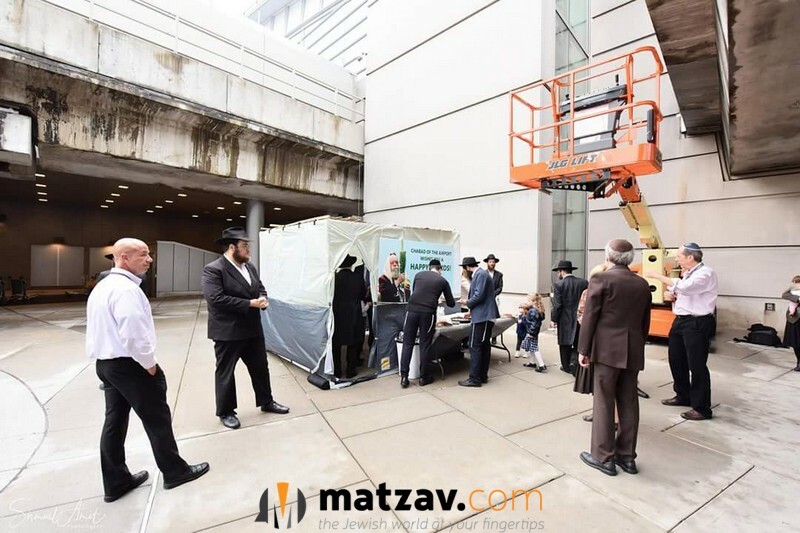 Going for the second year, passengers at JFK Airport this Chol Hamoed will be able to take advantage of a Sukkah on the way to their flights. 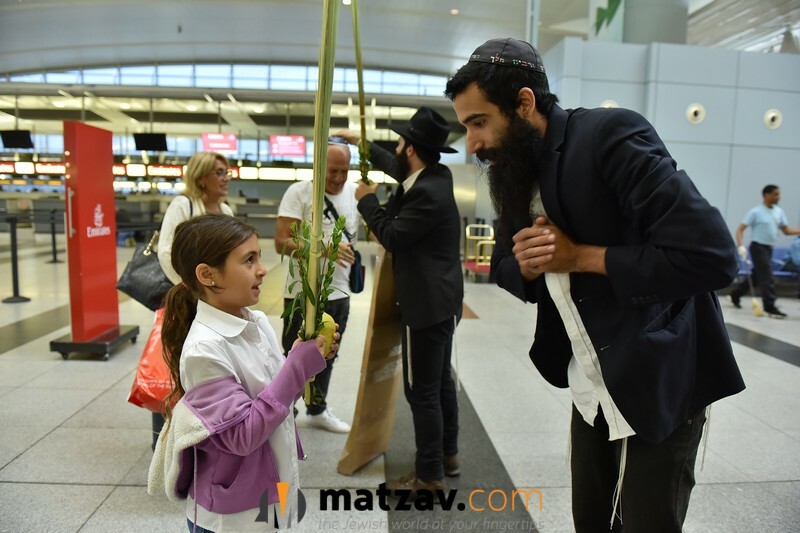 The Sukkah is a project of Chabad of the Airport, which has been dedicated to serving the needs of Jewish travelers at New York’s airports for more than 40 years. 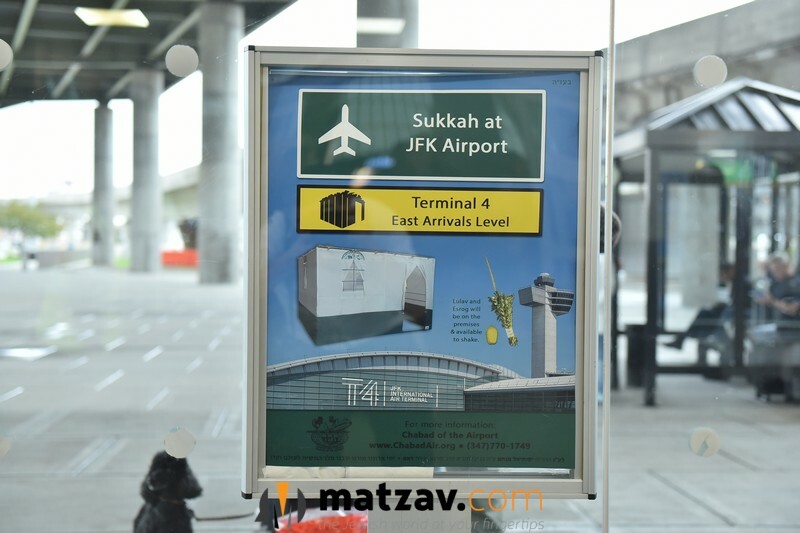 The Sukkah will be located as last year at Terminal 4, on the East side of the Arrivals level. 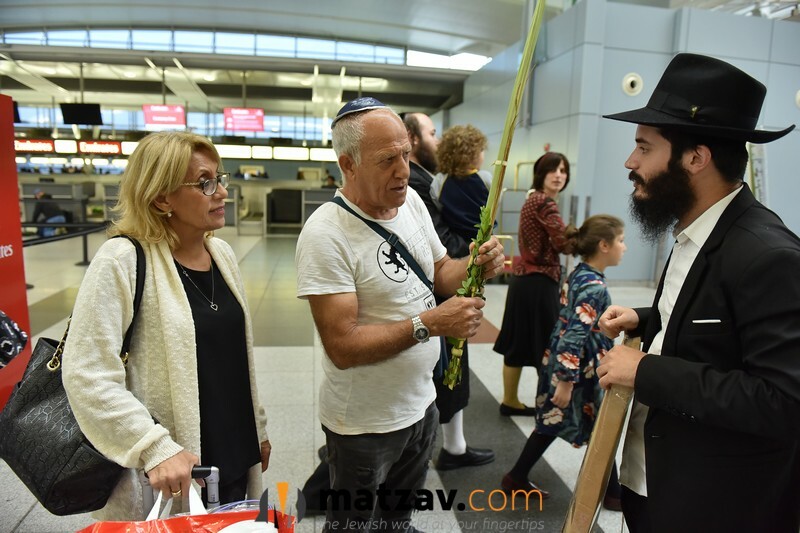 A Lulav and Esrog will also be available on the premises for those who need to make a Bracha. For hours and other information, call (347) 770-1749 or visit www.ChabadAir.com. Wow. Yippee. Now I don’t have to build my Succa or purchase chinuch sets this year. 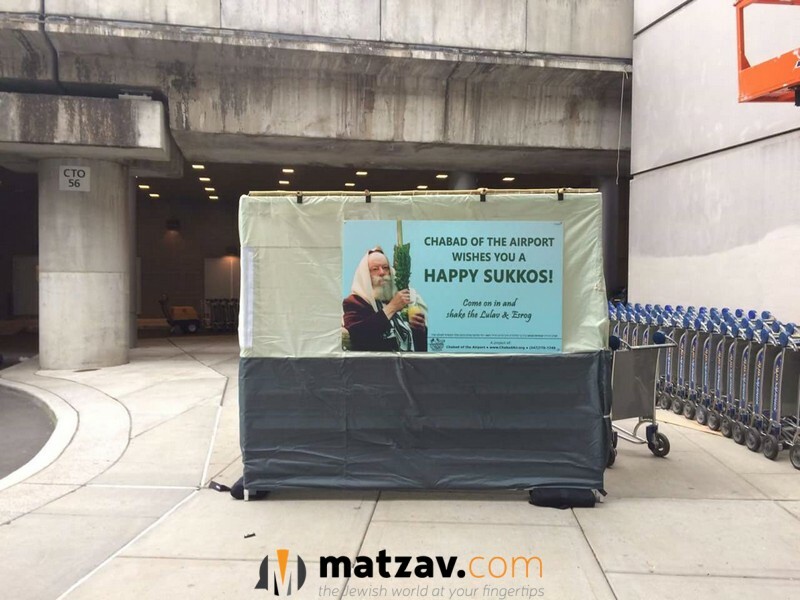 I’ll just take my family to JFK and enjoy our Yom Tov in a relaxed way. Great. Thanx for sharing.